If you create bead designs it can be difficult to protect and defend your copyright without coming across as ‘mean’ or ‘jealous’ or ‘possessive’ or ‘money-grabbing’ The simple fact is that if you find someone else taking credit for your bead designs or making money by teaching them or selling them, it really hurts. There is also a serious financial impact. 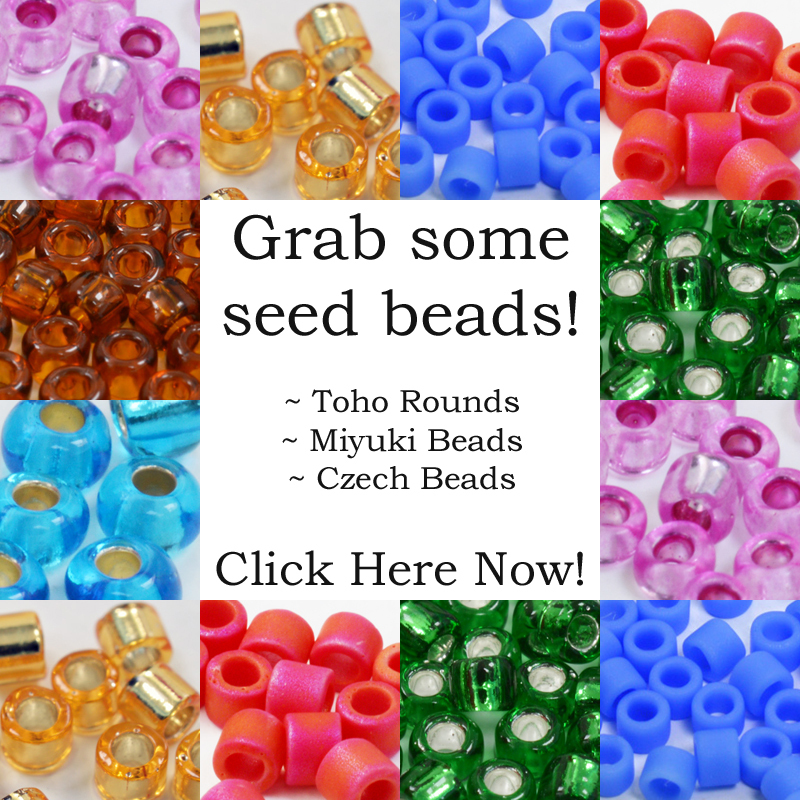 Some bead designers do this in their spare time and have other sources of income, but there are an increasing number of people who are now trying to make a living from creating bead designs. If you are reading this, you probably like beading and you probably consider those who spend their whole lives beading to be very lucky. Yes, we are a lucky bunch, but I know I’m not alone in finding myself making a living from beading because I don’t have another option. Whether, like me, ill health makes a ‘regular’ job impossible, or whether you’re a Mum trying to give a child the best care and also earn money to live on, this lifestyle ‘choice’ may be wonderful, but it is also incredibly hard. You will find yourself competing against people who bead for love and do not need to earn a living from it and you may find yourself coming into contact with people who think it’s ok to use your work for anything they feel like. Much of this is simply thoughtless, not malicious and I have blogged about copyright from the perspective of using designer’s work, here. Unpleasant as it may be to face, you do have a right to protect your bead designs, both legally and morally. Whilst a lot of the beading community is built upon friendships and good will, there is no reason that should be stretched to the point where it is causing upset and hardship for those who share their talents through their designs. 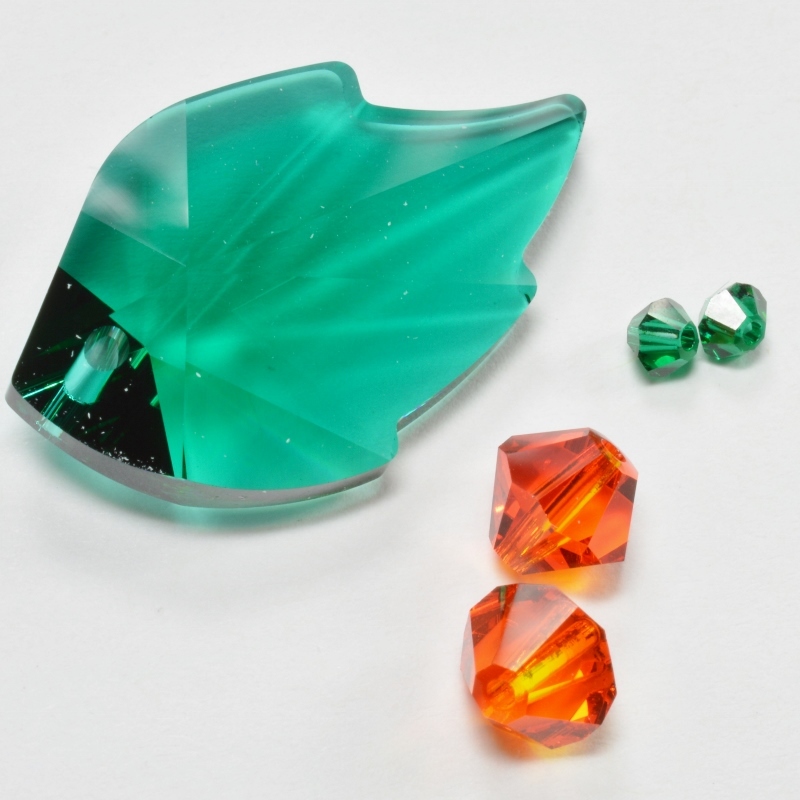 So, from a practical perspective, what can you do to protect your bead designs? Copyright works both ways: you may think foremost about protecting your own designs, but so will others and it is not impossible that you will find yourself accused of stealing someone else’s design. Assuming you didn’t, you need to be able to prove this. As you create a design, keep records. You might take photos, but make sure you use a camera that will ‘date-stamp’ them. If you make notes in a computer program this should automatically generate a record of when the file was first started, when it was amended etc. The important thing is not just keeping the record, but keeping the record of when you created the design. If someone is accusing you of copying them, when in fact you came up with your design completely coincidentally, you may be able to prove that you actually created your design first. Coincidences do happen and, as I explained in the blog about copyright, this law is designed to protect your original work from copying, not to give you the right to be unique. If you do not use technology, the old-fashioned method of proving the timing of an invention relied upon the postal service. Take a copy of your notes about the design, sign and date the copy, then put it in an envelope and mail it to yourself. When you receive the envelope, do not open it, just mark on the outside what it is and store it safely. The post mark on the envelope should include a date which is independent proof that the contents of the envelope went through the mail on that date. Provided the envelope remains sealed, this is proof of the timing of your creation. This may all sound very melodramatic and it probably is over-kill unless you’re creating something that is likely to be worth millions and you expect to be fighting through the courts to protect your rights! 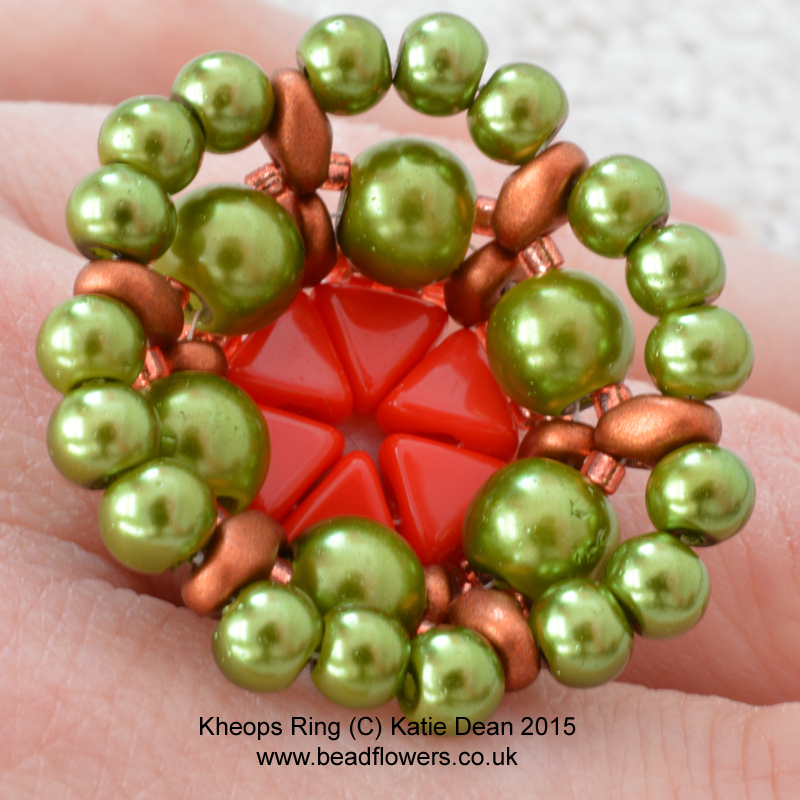 Back to more realistic practicalities: when you share your bead designs, make sure they are clearly marked as yours. If you post a photo online it will take on a life of its own. You want it to be shared in order for word to spread, but this is useless unless people know where the design originated. So, before you post a photo, take the time to mark it. You can get watermark software which will place a watermark across the photo, making it impossible to copy and use. However, you may not feel this is necessary for a bead design. You can add your logo or your name or website to the photo, so this information is embedded in the image and will travel wherever the photo goes. This makes it harder for other people to claim copyright and it will also help people track you down if they like your work. Just one word of warning: try to place the logo or text as close as possible to the beadwork in the photo, perhaps even on top of it. If you add a nice neat line of text at the bottom or top of your photo, it’s pretty easy for someone unscrupulous to just crop the image to remove your identifying mark. The same applies to your published patterns. Include your name, website and a copyright notice on every page of your pattern so that once it leaves your hands it still has some kind of identifying mark. Again, this is not a guaranteed solution: with all the technology we have around today, it’s not hard to copy a pattern and remove identifying marks if you are really intent upon stealing someone else’s work. 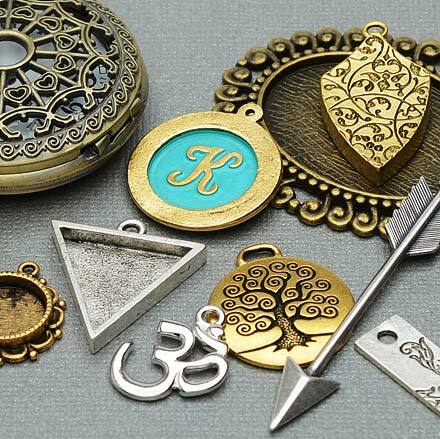 It is all very well adding the copyright symbol along with your name and a date to your bead designs, but what does this actually mean? As I explained in the copyright blog, this law protects your right to earn an income from your work, but how you choose to earn it is up to you. 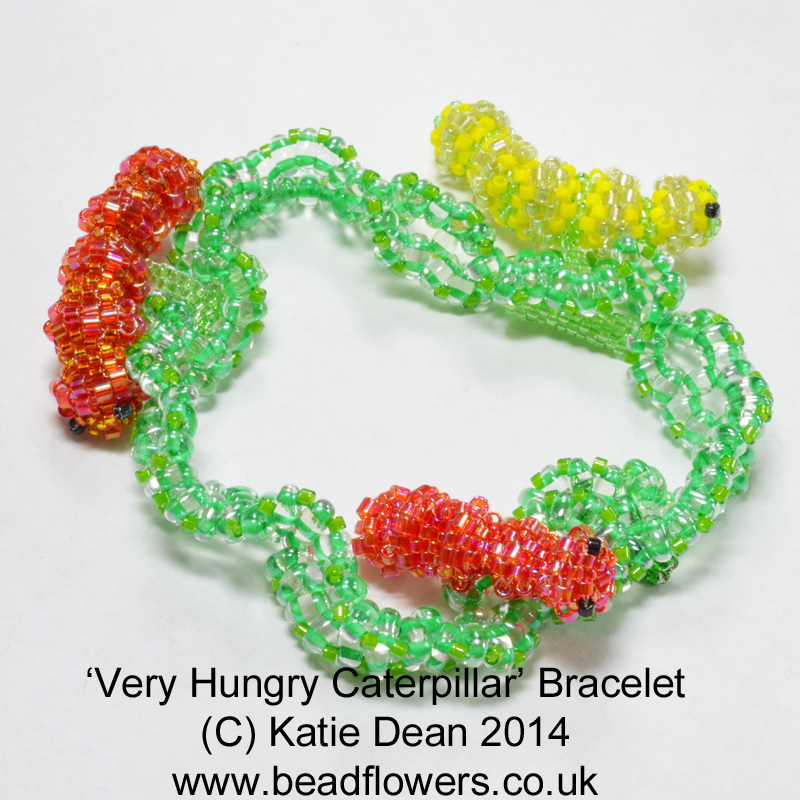 So, unless you specify what you are happy for beaders to do with your bead designs, you may find things happening that you would prefer not to happen. 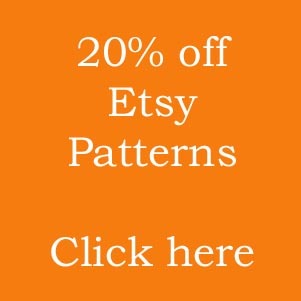 If you are selling your pattern online, then you should include a notice, either on your website, or on every copy of the pattern, specifying exactly what the buyer can do with it. If you specify it is ‘for personal use only’, then it is fair to assume that you intend them only to use the pattern to make something for themselves. 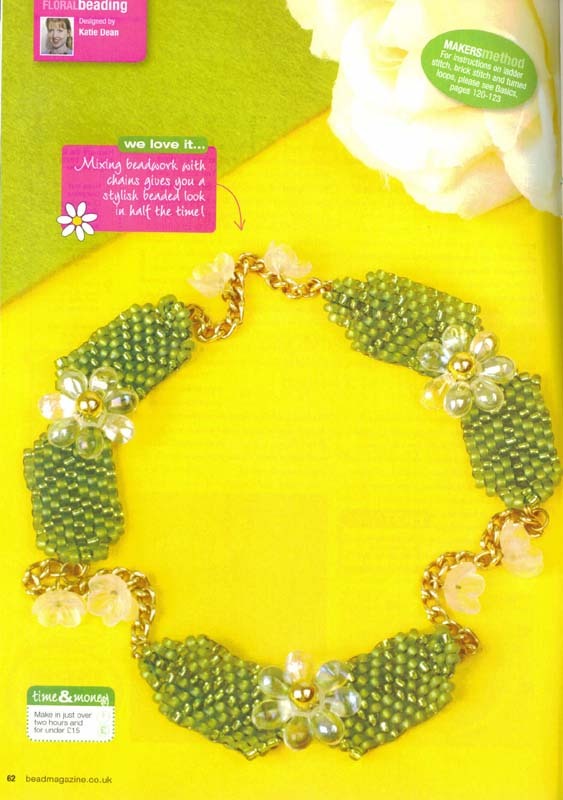 But being even more specific can help: are you happy for them to make the pattern up and sell the finished beadwork? 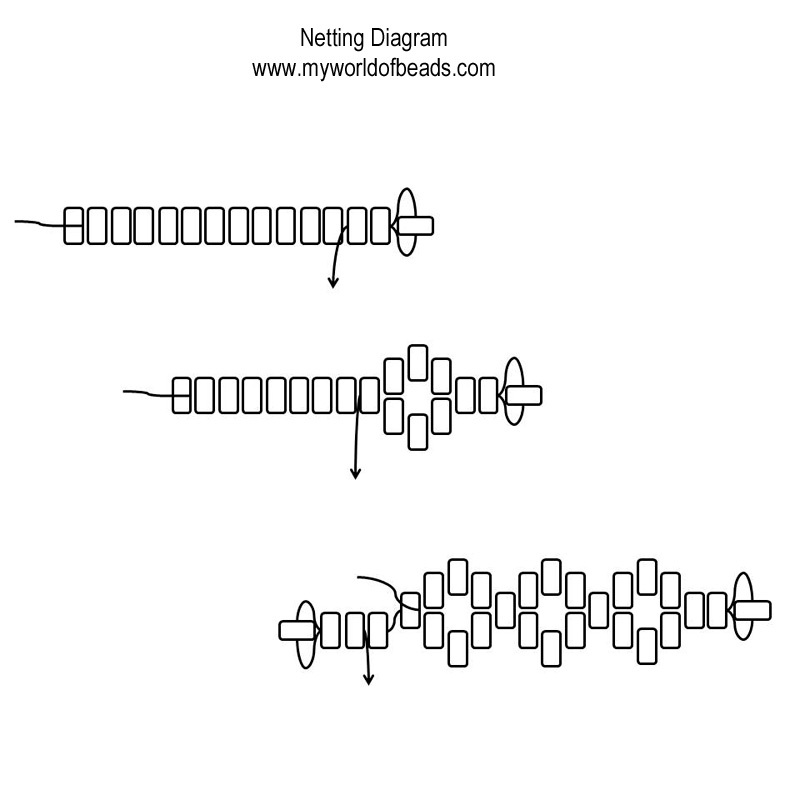 You have the right to demand a fee for doing this, but few bead designers enforce that right. If you do intend to enforce it, you need to specify what payment you expect, how and when you need to be paid, but think about how practical this is. How are you going to find out if someone is selling your finished items, let alone how many they sell? ‘For personal use’ also implies that the person who bought the pattern cannot make a copy of it and give it to a friend, but a lot of people do not think about this, so again, do you need to specify that this is an infringement of your copyright? Teaching is another common problem: ‘personal use’ should not include teaching a design to others, but maybe you need to specify that, just to be clear. Having thought about what you do not want people to do with your work, you may also need to think about what you would like them to do with it. Starting with the teaching, if you live in the UK, but have a few fans in Australia, are you realistically going to travel there to teach your work? What if someone approaches you from Australia wanting to run a class to teach your project? Firstly, it’s great that they asked you! Secondly, you have a choice: you can just say ‘yes’ and let them go ahead, or you could ‘license’ them to teach that pattern. You would need to specify the conditions of the license – are they only allowed to teach it once , or can they teach it as often as they like? Do you want some payment from them? If so, should this be a one-off payment to ‘buy’ the license or do you want a payment every time they teach the class? Once again, think about the practicalities – how are you going to enforce this? If you ask for payment every time they teach the class, you are relying on them to be honest and tell you about each class, so maybe a one-off payment is easier to implement. The same applies to a shop wanting to sell your bead designs. You can grant them permission to do this, but be clear about how you want payment to work. Do you want a percentage of every sale, or a one-off lump sum up front that then allows the shop to sell as many copies as they like? This is a negotiation you will need to have with the shop and the shop may already have a policy that they would like you to follow. Remember though, the bead design remains your property, so you have the right to say what you want done with it. If you are selling your design, or giving it, to a magazine, be clear about the agreement. This will be dictated by the magazine, not by you, but make sure you understand it. Does the magazine require exclusivity for a period of time? Are you allowed to show the design before it is published? Can you teach the design during the period of exclusivity, provided you teach it from the magazine and ensure that every member of the class buys a copy of the magazine? These are all questions that you need to be checking. Are you happy with the payment that is on offer? Bear in mind that ‘payment’ can be more than financial – the money you receive may not be huge, but you are also getting the publicity, so is this worth it? Make sure you check all these things before you agree to submit your pattern. You can find out more about getting published in a magazine here. If you have done all this correctly, then you are likely to receive questions from beaders to check what they can do with your work. If this is the case, be very specific in your response. Also remember that you have the right to say ‘no’ – just make sure you explain why you are saying it. Ideally you should try and carry out any correspondence in writing, so if arguments arise at a later date, you have some sort of agreement to which you can refer back. The memory can be a tricky thing and it is easy for you to think you said one thing, then find that the other beader thought you said, or meant, something quite different. So, imagine the worst has happened, you have just found out that someone is selling one of your bead designs. What do you do about it? Well, the first thing to know is copyright law is generally considered as a civil matter, so although the person in question may in effect be ‘stealing’ your work, the police will not want to know about it! Any action you take is taken by you as an individual defending your civil rights. You could employ a copyright lawyer and take the matter to court, but in all likelihood, this is going to be more expensive than just letting the matter go. I am not suggesting that you let this happen. The first port of call should be to find contact details for the person causing the problem and write to them. Start by outlining why their action is wrong – be specific about how they are infringing your copyright. Then explain what you would like them to do about it. This could be as simple as removing the pattern from their website, or stopping selling it, or cancelling the class they plan to teach, or you could also ask for some financial recompense. For example, a fee for teaching the class, or for selling the patterns. The most important thing to remember is, however angry you may feel that this has happened, keep the correspondence professional. Stick to the facts and do not be tempted to launch into a personal attack on the offender. In a surprising number of cases, the person had no idea they were doing something wrong. Ignorance is not an excuse, but it may make for a better outcome. Imagine if you made a mistake and someone launched into a massive personal attack on you. You might spend the first thirty seconds feeling bad about your mistake, but you would pretty soon be feeling angry at being attacked and less willing to help out the designer who is attacking you. When the matter is dealt with fairly, it can often end up with a good result for the designer: possibly an opening into a new class or a new market for their patterns, so bear this in mind. If you do happen to have come across one of those handful of individuals who know that they are doing wrong and simply do not care, then you are unlikely to get much joy from asking them to do the right thing. This brings you back to the question of taking court action. If this is something you want to do, then take professional legal advice – it’s not a step to take lightly and it’s not something I have ever heard of happening in the beading world. 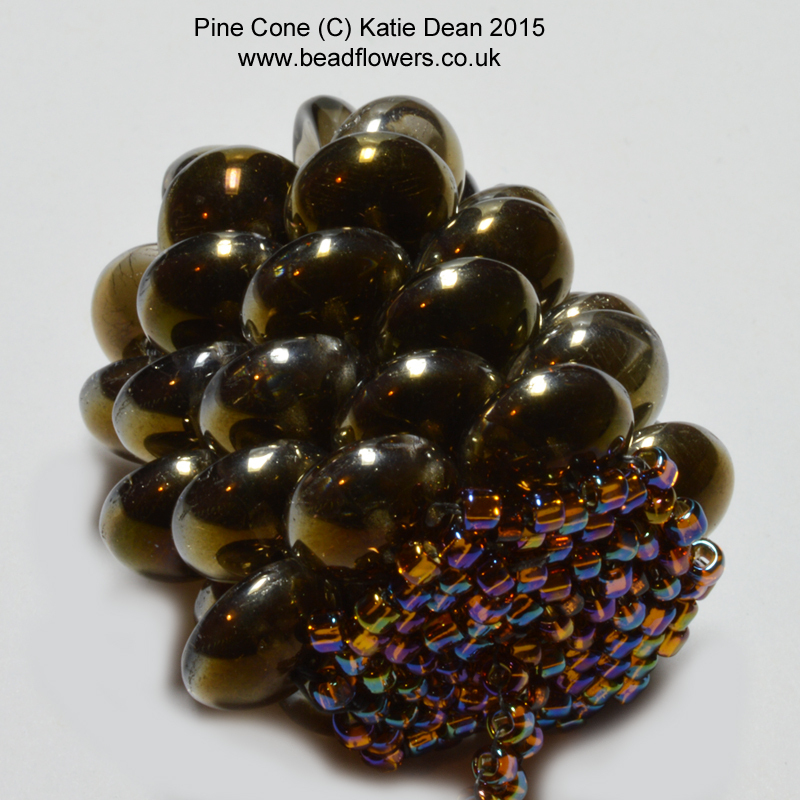 More commonly, bead designers take the ‘name and shame’ approach. In my view, this should be a last resort, if you have really conversed with the person and they are refusing to do the right thing, then yes, you should warn the rest of the beading community that this person behaves in this way, but again, don’t make it personal. Stick to the facts: there is still no excuse for getting personal or being rude, however angry and hurt you may feel. In all likelihood, if you start to become abusive, it will reflect badly on you. You might by now be hanging your head in despair as you feel it is an impossible task to protect your work, but do not despair! 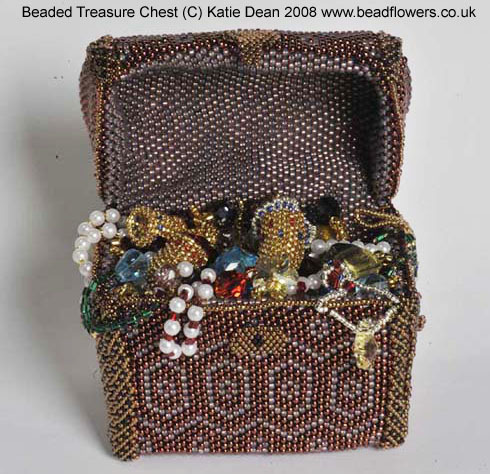 Firstly, it is important to remember that the vast majority of members of the beading community are ethical and honourable and hugely appreciative of all the work that designers put in to create bead designs to keep them busy. This was evidenced a couple of years ago when a group of shops and designers decided to pull together to create the Bead Designers Alliance. The initiative has fallen slightly by the wayside, but it did a huge amount to promote copyright issues and facilitate respect and understanding. If you are really worried about protecting your bead designs, you might like to investigate ACID – the Anti-Copying In Design initiative. This provides a means for you to register designs (for a fee) and also access to help if you find yourself in the position of needing to pursue a copyright theft. You can find the full details on their website. Finally, some good news about income on design. The Design and Copyright Society (DACS) provides a means for you to earn an income on some published designs. Royalties are collected on works of visual art and then distributed amongst DACS members. In order to qualify, your work must have featured in a publication, or on television. Membership of DACS is free and the group also campaigns hard to ensure that the rights of visual artists are upheld, allowing them to earn a living. You can find out more here. I think I have created a new stitch design. How would I go about making sure? When I look up stitches, only the basic peyote, craw and other main stitches are listed. My design is similar to CRAW but different. I want to copyright the stitch, if possible, but I can only find articles about protecting copyright. Hi Samantha – congratulations on your creativity! It’s pretty difficult to really create a new stitch, so you’re absolutely right that you would first have to make sure it really is something different. The best way to do this is to consult a beading expert who is familiar with all the techniques/stitches. It may even be that you need to consult more than one person. In terms of copyright, it’s pretty complicated. If you have done something new, then you automatically own the copyright to it. What you are asking is how to register your copyright. That differs from one country to another, so not a simple question to answer. My hunch would be that if you have created a stitch that looks like another, but you just used a different thread path, it is going to be difficult to claim copyright on that. The other question to ask yourself is why do you want/need to copyright this? What do you expect to gain from doing that? 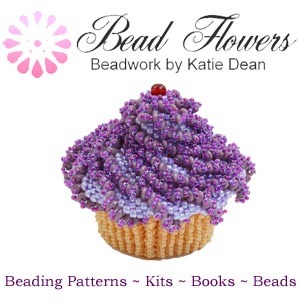 If you want to discuss this further, then do feel free to email me at beadflowers@btinternet.com and I’ll be happy to do what I can to help. 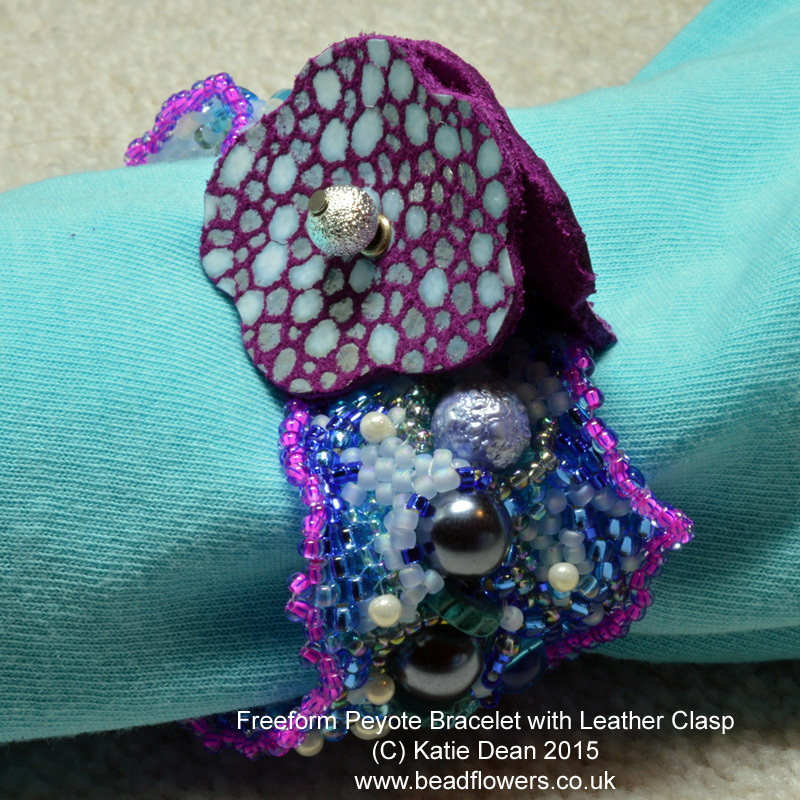 If I made a plain bead bracelet for example all with 3mm amethyst round beads – is this copyrightable or is this classed as a common place bracelet because no real though has gone into the design – simply a string of amethysts beads made into a bracelet. Hi Chester, that’s a great question and it’s a complex subject. I think basically two things would be critical here. Had you seen an image of an identical bracelet and copied it? If so, then you would be infringeing the designer. 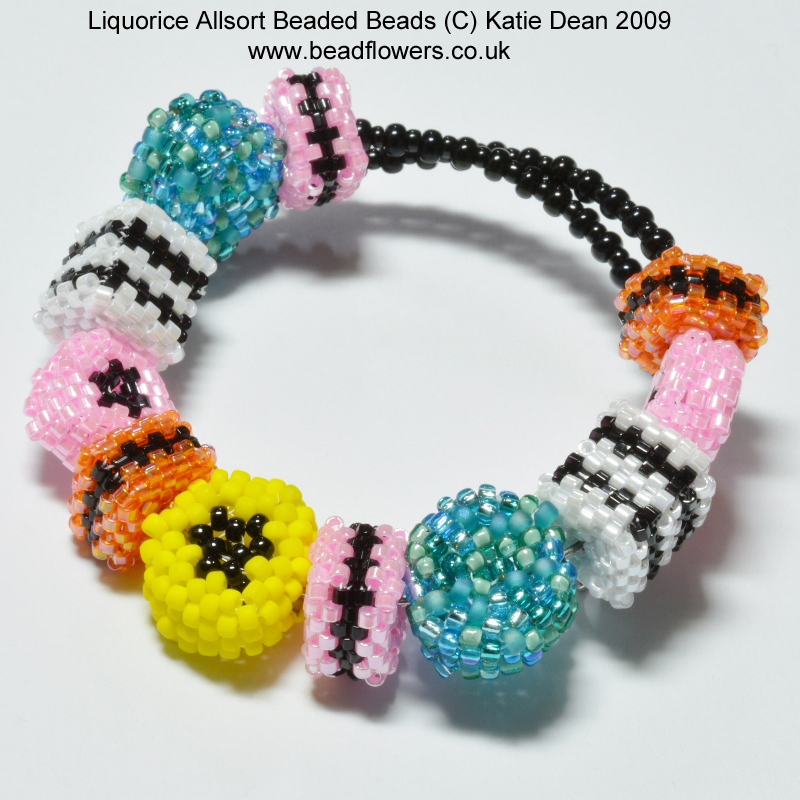 If not, then any similarity would be simply coincidence (and as you say, this is a commonplace design, so I’m sure there are loads of bracelets out there that meet this description). Secondly, are you selling the design? So, again, the critical difference comes from whether you are personally profiting financially from the design. If you are, then you are potentially depriving the original designer. In a slight quirk to that, it would also be an infringement if you were giving away the pattern for free or teaching others for free. Again, this impacts on the original designer’s ability to earn a living from their intellectual property. Before you quote me on too much of that, I’m not a lawyer and I’m very sure that there are nuances within the law that could make what I’ve said untrue. Plus, copyright law differs from one country to the next. But as with anything in law, it comes down to what you can prove in front of a judge (there’s a whole host of moral issues, but that’s something else). So, as long as the design hasn’t been patented or similar (ignorance is not an excuse in the eyes of the law) if you could prove that your bracelet was your original idea, then it doesn’t matter if there are a million others the same, it is still your copyright and not an infringement of another designer.